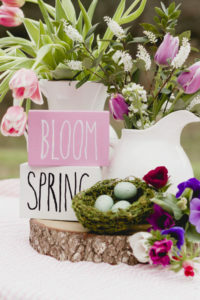 I have been so fortunate this year to connect with so many wonderful bloggers that are each an artist in their own way when they are styling a table. This week has seen so many beautiful tablescapes. I hope you have had a chance to visit all of their blogs and check out their Holiday tablescapes, but if you haven’t, head down to the end of this post and click on the links and get some wonderful inspiration for setting your holiday table! Sometimes ideas come to me within my head, but sometimes I need a inspiration. This year it was these pretty homespun-looking chalkboard ornaments. I knew I wanted to set one of these on each table for my guests to take home to their own trees. I decided that I would go traditional, with lots of red, and some touches of black to mesh with the chalkboard ornaments. This is a much simpler table than I usually style and I enjoyed that aspect of it with all of the fussiness of the holiday decor throughout my home. I got out my slate placemats from Crate and Barrel to begin with . I haven’t used these once in my new house and was glad to get them out of the pantry. The red dinner plates are from the Pioneer Woman from Amazon. I absolutely love her dishes. The price is great, but what I really like is the fluted edges and little details. The red flatware is also by the Pioneer Woman. I have had these red goblets for years, I have no idea where I got them from, but I do love that they added more of the red color to the table. My favorite thing about this table is the red carnation spheres I made! I have been wanting to make these for quite sometime, and I Christmas seemed like the perfect time for these fun flower balls. I originally thought I would leave them unadorned, but I couldn’t help myself and added these sweet little bows out of chalkboard style Christmas ribbon. I wrapped a length of the ribbon around each of my slate placemats to carry through my theme. I added three extra large snowy Christmas ornaments to my tabletop. The napkin rings were fashioned from tiny paper boxwood garlands that I picked up from Target for just $3. I didn’t even need to use the entire garland. My table is casual yet festive! I decorated my chalkboards on the wall behind my table to coordinate with the table. I have wanted a couple of these preserved wreaths (or even more than a couple!) for sometime now. These are by Smith & Hawken for Target. I treated myself to two of these this year. My holiday chalkboards included a purchased chalkboard sign and more of the chalkboard – look ornaments that I turned into magnets. Everything was trimmed out with the same chalkboard theme ribbon which I got from JoAnn’s. Take a moment and visit these other amazing blogs if you haven’t done so already! I have enjoyed hosting along with all of these lovely ladies. You will find a tablescape that appeals to everyone across style and theme! Oh Chloe, I love your tablescape! 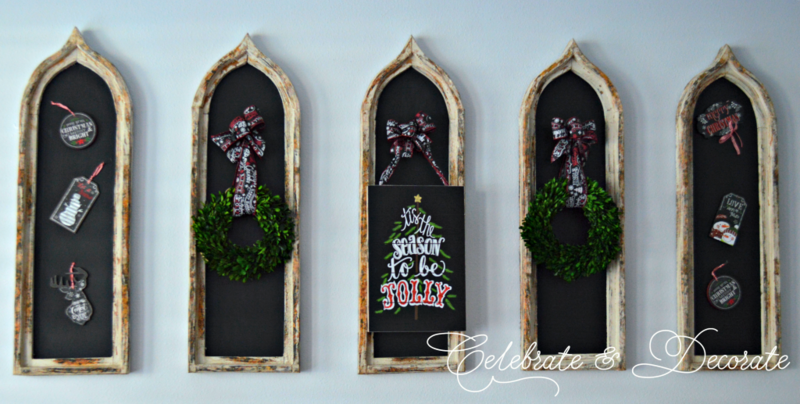 You really took the inspiration from those fab chalkboard ornaments and ran with it! The colour scheme, the pretty dishes, the way you incorporated the napkin with the boxwood wreath/ring, the slate placemats with ribbon and those gorgeous red glass goblets are all perfectly combined. Then there is the centerpiece…those carnation balls are lovely and the extra ribbon as embellishment is the icing on the cake! I wish I was a guest sitting down to enjoy that table…I want to sit at the place with the “tree chalkboard” (my fave!). It has been so fun visiting everyone on the blog hop and I definitely enjoyed my stop here. Thanks for organizing and hosting! I love your table. Everything is so beautiful and the way you have created all the details is amazing. I love those chalkboard ornaments. May I ask where you got them? They are a great touch with the ribbon. Love the slate with the reds and green. I really love the Pioneer Woman products as well. Have a great week. Thank you Valerie! I bought the ornaments at Joann’s. I know they still had some a couple of days ago. The ribbon came from there, too. 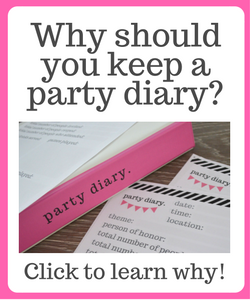 Thank you for being a party of the Holiday Tablescape Blog hop! I tried to find the ornaments online at Joann’s without success. Do you happen to have a SKU for them? I love watching you and your ideas. Chloe, I love your table setting. The chalkboard ornaments are a great inspiration and any guest would love to take one home. 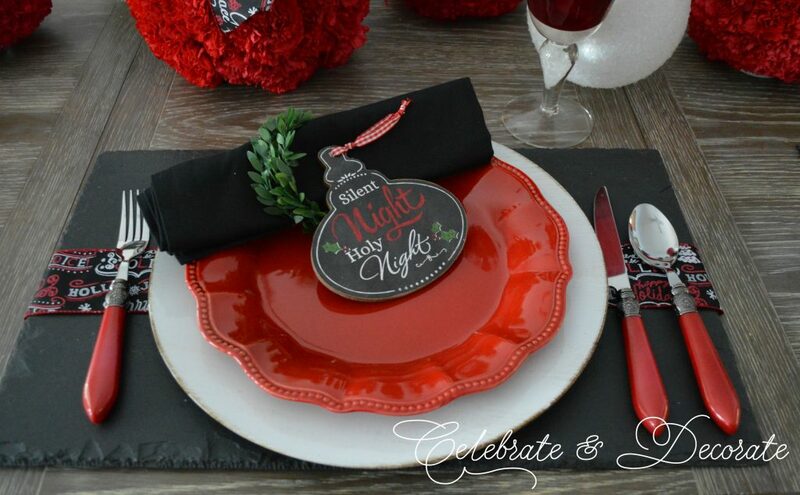 The slate placemats are a gorgeous base for your plates…the scalloped red plates add another detail. 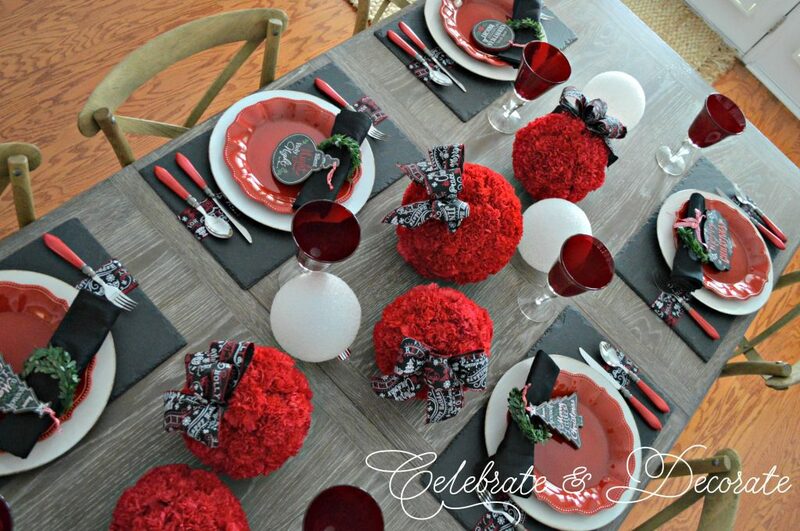 Your carnation spheres are the perfect centerpiece…you are a talented and creative DIY’er! I would be so thrilled to be an invited guest at your table! Thanks, once again for being a gracious hostess! Thank you Pam. I am happy with how my table turned out this year. Thank you for being a part of the Holiday Tablescape Blog Hop, it is always wonderful to see everyone’s vision for a tablescape. Chloe, so well coordinated, your black, white & red is! 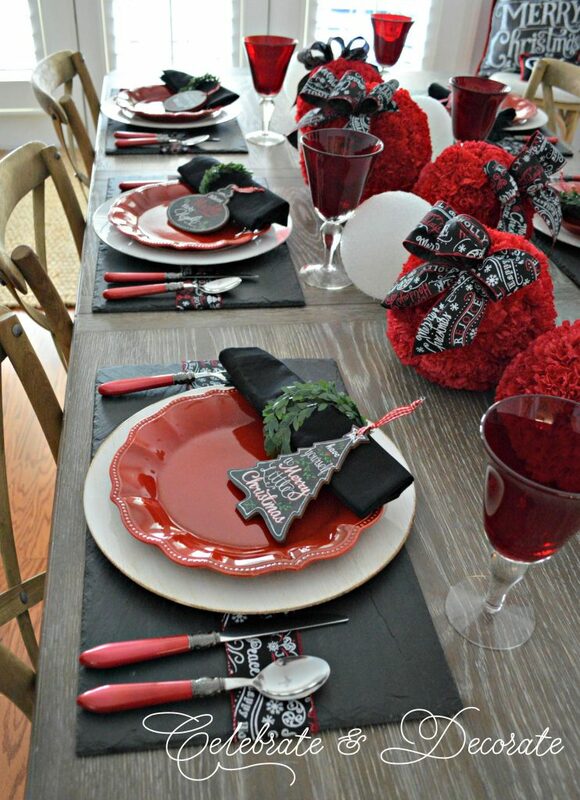 I love those slate placemats, and the ribbon was the perfect touch. 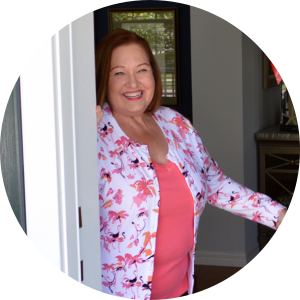 That Pioneer Woman is one busy chick! Love the red plates and flatware (note to self: check Amazon link for price to maybe add to what looks my same red from BB&B!). You’ll love those preserved boxwoods – they last for years – and they look great on that wall of chalkboard architectural pieces. Those carnation balls – real or faux? They’re gorgeous! Can’t thank you enough for the friendship you’ve extended through your blog and our common threads of what started as love for setting a table. It’s been a pleasure getting to know you and your work impeccable work ethic! Congratulations on what I hope has been a very successful year for all your hard work, Chloe. Thank you Rita. The carnation balls are real and I added a video of how I made them. I know Target never puts those boxwood wreaths on sale, but they are always available, so I will slowly add to my collection! Thank you for being a part of the tablescape blog hops! I am so glad that I got the nerve to reach out and start hosting these hops. In 4 years of blogging (very slowly for the first couple of years), it was only after I began the hops this summer that I really feel like I began to connect with other bloggers. I am so excited for HAVEN next year, my first time going and I am looking forward to meeting so many of those I have met online in person! Chloe, Thank you for organizing this great bloghop! It is amazing what a variety of tablescapes we have enjoyed. It has been great fun eagerly anticipating each day. Your table is delightful and creative. The shape of the Pioneer Woman red plates are so pretty. I didn’t know she made flatware which was perfect for your table. The slate placemats are stunning and look so good on the color of your wooden table. I love boxwood wreaths and am going crazy I can’t find mine. Hopefully they will show up soon. The ribbon( love the words) and carnation balls tie everything together. I look forward to the home tour next week and wish I had signed up. I found your email recently that came about the home tour buried on my ipad that I don’t use very much while I was away on my trip. Strange how it only came to my iPad. You are welcome, and thank you for being a part of the blog hop! I sent you an email about next week’s hop. I love technology but I hate it, you know? This was a simpler table than I usually do, but I am so happy with how it turned out! Chloe, fabulous tablescape. every element is pitch perfect. I especially love how your used the ribbon to tie (kind of a pun) all the parts together. My favorite part are the carnation balls, Wow! So impressive and they really make the table pop. Are you going to share how your make them? Thank you so much for hosting this blog hop. It’s been so much fun to see all the gorgeous tablescapes and for us bloggers to see what others are doing. I can’t wait to see all the Christmas goodness next week. Have a wonderful weekend. Thank you Carol! I added a video DIY of how to make the carnation spheres to the blog post! Thank you so much for being a part of another tablescape blog hop! I am looking forward to the home tours next week too! Actually, I am figuring out that mine is probably going to need to be changed to two posts! I have a ton of pictures!! Thank you so much Rhonda! The carnations are real. I added a video on the DIY for the carnation spheres to the post. Thank you for being a part of the tablescape blog hop! Chloe! Bravo, Bravo! I love this table and how cohesive it is throughout your room. That ribbon, the slate placemats? How gorgeous!Not to mention the red dishes and glasses. Love that Pioneer woman’s style too! Really honored to be paired up with you and so many wonderful ladies. Thanks for letting me be a part of it. Thank you so much Christine. This was really a simple table for me with just dinner plates and no fancy plate stack. Thank you for being a part of the tablescape blog hop! I think this might just be my favorite this week Chloe! Although it’s really impossible to choose a favorite among every single stunning table- but I am all about black for Christmas this year, and just love the chalkboard accessories you’ve incorporated. The red carnation bow balls are just about the cutest thing ever, and I love how they are happily scattered, like they’ve been bouncing around having fun 🙂 LOVE love the boxwood touches, just the right amount of green to balance the red white and black. Thank you so much for putting this together, I think we all would agree that doing these hops really push us creatively, and it’s so much fun to be in such a talented group. I can’t even imagine what’s in store next week, I’ve got a lot of work to do, our tree is still outside in a bucket! Oh, thank you Jenna. There is no way you can choose a favorite, the tables are all so different. This is why I love tablescaping, because I love so many different styles. Thank you so much for being a part of the tablescape blog hop, I have been so proud of this group and how dedicated everyone is! I love your chalkboard-inspired Christmas table Chloe! 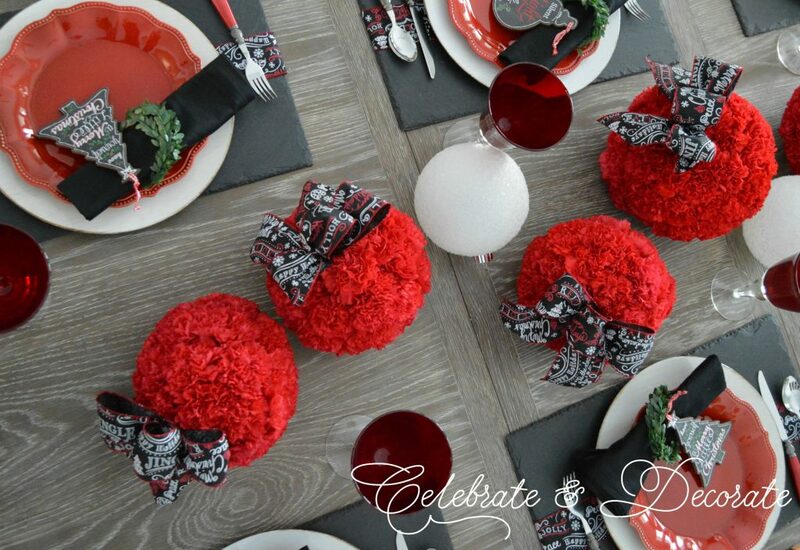 Those carnation spheres are the perfect blooming ornaments at your table and I love the addition of the ribbon! I always check out the Dollar Spot in Target (or more often, $3 spot 🙂 I love how you transformed the paper boxwood garland as napkin rings…genius! 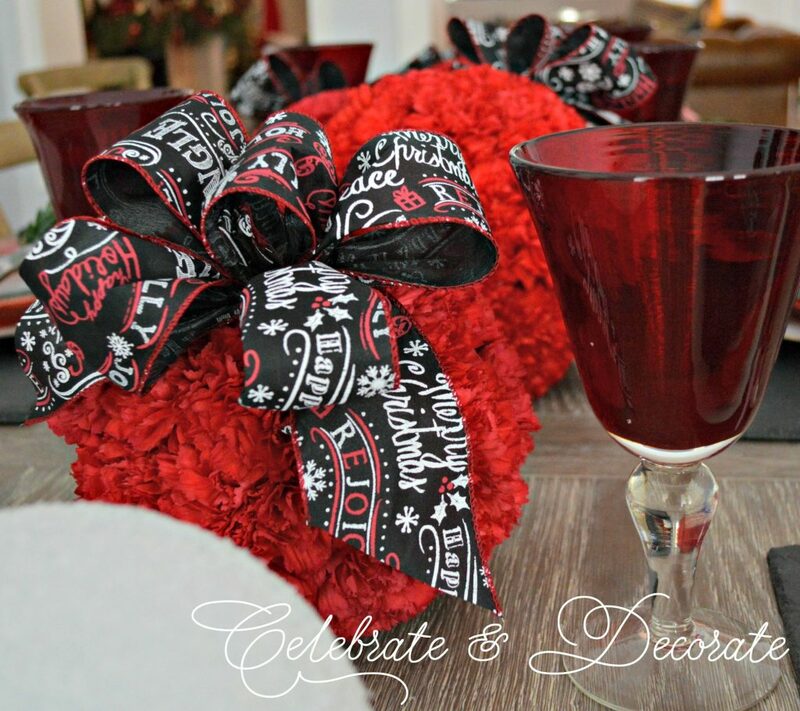 Thanks so much for organizing the holiday tablescape blog hop! It’s always a pleasure to join you at the table! Thank you Mary and thank you so much for being a part of the hop! Yes, Target reeled us in with those $1 items and then added the $3 and $5 ones! The paper boxwood was $3 and I bought all I could find! Chloe, what a beautiful and festive table! I love the way you tied everything together. You have thought of every detail….so pretty!!! I love the red and black color palette. I adore red as much as I do blue! The fluted red Pioneer Woman Dishes look so pretty on your table. Now for the spheres…what a wonderful idea! You are so talented! They make such a stunning addition and finishing touch to your table. I also like that you embellished them with the pretty Christmas ribbon. Thanks so much for hosting this wonderful blog hop. It has been so much fun, and the tables have been gorgeous!!! I hope that you have a wonderful weekend!!! Thank you Shannon. I invested in a good 15 of those dishes hoping I will always have enough for a holiday meal! I wish I was having a quiet weekend, but alas, it is a cookie decorating party tomorrow! 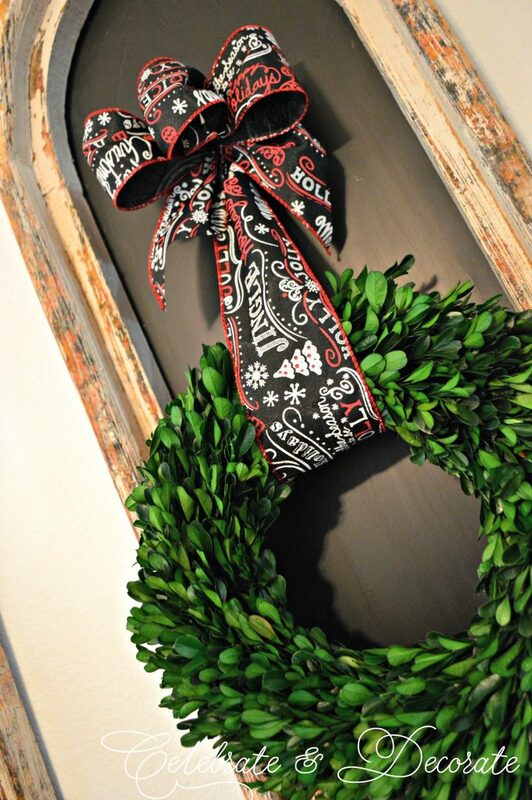 Fabulous post, the black and red are favorites and the chalk boards are dso fun! Beautiful table. Love the colors against the wood table, absolutely stunning details. 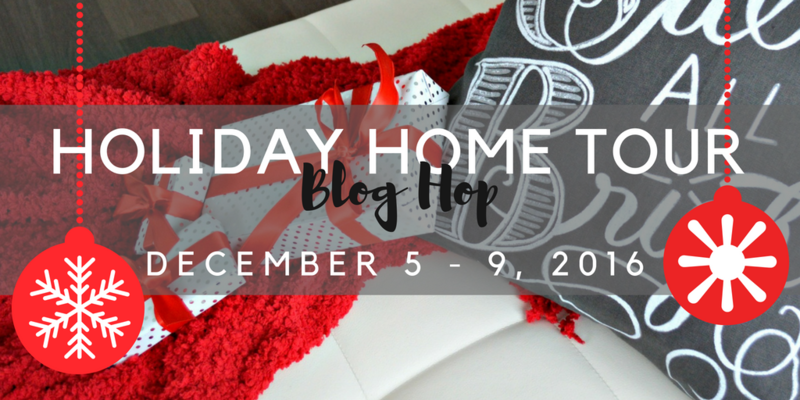 Thanks for hosting this wonderful blog hop. Thank you BonBon, and thanks for joining us for the hop! Very creative and fun Chloe. Love the chalkboard ornaments and your carnation balls. The theme is so different from your traditional red and green. I do adore going out of the box for unexpected look. The red and black is a timeless classic look. 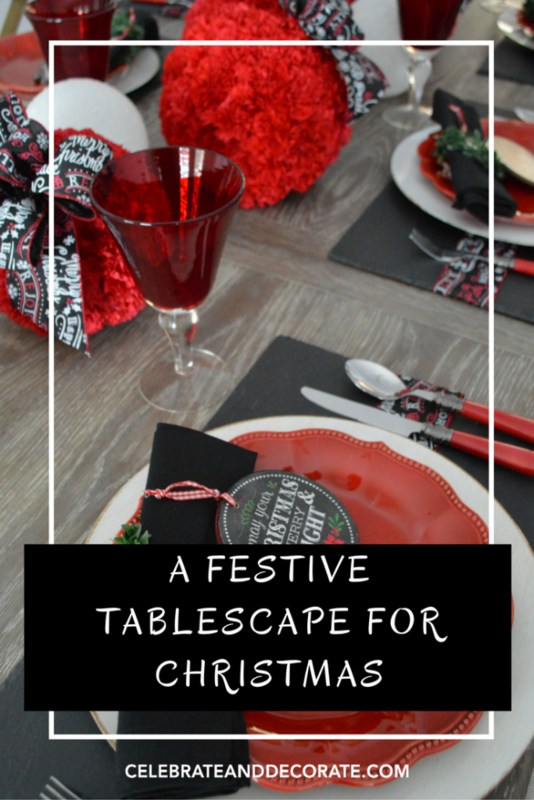 It has been a pleasure to part of this Holiday Tablescape Blog Hop. Merry Christmas. To center your video, use: in front of iframe and use at the end of the ending iframe Just a tip! Thanks Linda. My tech guy was amazed that I was even able to embed it! Thank you Linda, I liked doing a little more simple table for Christmas. Everything else is so busy throughout the house. Chole- you blew me away with your gorgeous table! I love all the red and touches of black and chalkboard elements…but my favorite are those gorgeous carnation balls! Wow. So pretty. As always, thanks so much for being the wonderful, gracious hostess that you are! Thank you Kristy. I had been wanting to try the carnation balls for quite awhile, I am glad I bit the bullet and spent the money on the flowers. I am really happy with how they turned out. Thank you for joining us at the hop! I love everything, especially those slate mats. I think simplicity is underrated. I went simple this year too…and it felt good. And red, black, white too. Thank you for a wonderful week of tablescapes! Thank you Sheila for being a part of another tablescape blog hop! And just when I said I wouldn’t purchase any additional table decor I see slate placemats. I love them! The overall feel here is very sophisticated and thank you so much for the tutorial on how to make the carnation spheres. I love that you decorate the chalkboards on the wall to complement your tables. Also, thank you for the videos, they are so inspiring and I’m looking forward to more of them in the coming year. Merry Christmas dear friend! Oh Sandra, I am sorry, I didn’t mean to send you off to the store! Merry Christmas to you and lots of hugs to my dear blogging friend! Chloe what a beautiful and festive table! I just LOVE the colors and those carnation spheres are just incredible! You are SO talented! I love carnations! Your table is elegant and chic and I would love to sit there with you! Thank you so much for inviting me to join you on this hop! Merry Christmas! Thank you Tamara, and thank you so much for joining us, you table is stunning! This is a home run! I just love the simplicity of the tight color combination. You certainly can get it done! I just love making Pave set carnations, whether flat or spheres. And they last forever. what a bonus! I also love, love, love your dining table. It certainly is perfect for your selections at this table. All of us other dish fanatics are so grateful for your work putting this blog hop together. Let’s continue to support each other in our weakness for dining design! Thank you Linda! I don’t know how I am so blessed to have connected with so many wonderful bloggers! Chloe, your table is so fresh and vibrant, filled with the charm and beauty of the season. The carnation balls are so perfect and pretty; just the right height for a dinner party, too. The black and red colors (my faves) are a dynamic combination. And the chalkboard ornaments are beautiful! I have some PW glassware, and I have enjoyed it–and like the intricate design. Your plates have such lovely detail, and the goblets are elegant. The ribbon on your boxwood wreath is gorgeous, too. Thank you so much for superbly organizing this event. I have enjoyed meeting so many lovely, talented ladies, and the tours were amazing. I’m looking forward to next week! Thank you so much, I am lucky to be a part of this amazing group of ladies! We are so grateful for you too to be hosting. Oh my goodness the loveliness on your table! I absolutely love the chalkboard look and feel of your tablescape. The red and black so perfectly together. Those pomanders are amazing!I love all of the festive ribbon everywhere too! I love all the chalkboard goodness! The black and white with the red is so classic! Thank you Joni! I bought as much of that little boxwood garland as I could find! Thanks for stopping by! Just adorable. I love the red and white with natural greenery. Those ornaments are too cute. That cake looks amazing. Now I want to go bake a cake. The tree in the background also looks adorable. Thanks for sharing Chloe. 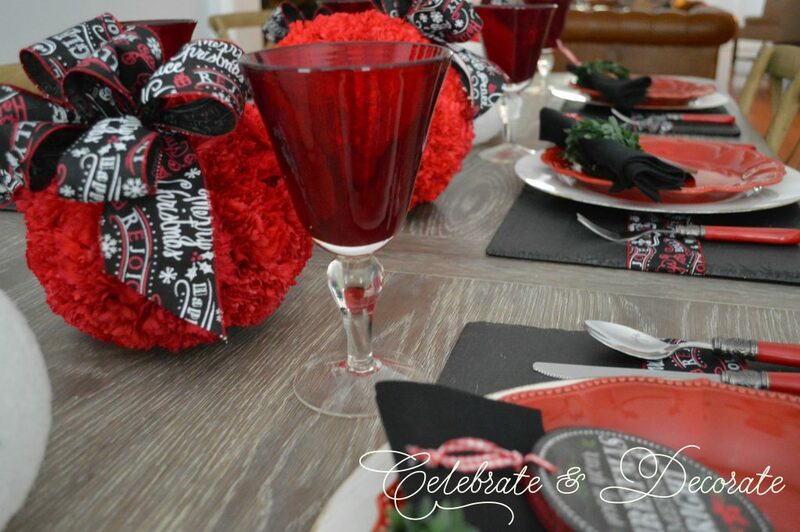 Chloe.Gorgeous tablesetting.Those carnation spheres are amazing.The chalkboard ornaments are so cute and that black and red ribbon so pretty. Thank you Danielle! 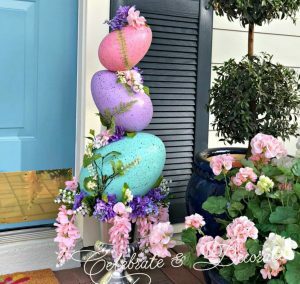 I love making and using those carnation spheres for party decorations!